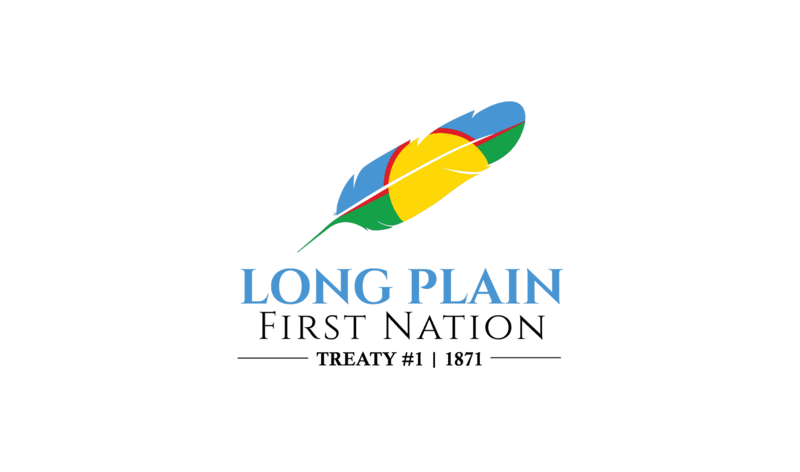 Long Plain First Nation is seeking to employ a full time Jordan’s Principle Wellness Worker. This position will include cultural and lands-based activities by collaborating with the Cultural Support Worker in methods and teachings that promote wellbeing. • Work with the family and youth to develop wellness plans that are concrete, attainable, and relevant to concerns that led to referral to the program, in a sensitive, respectful, First Nation centered and culturally sensitive/appropriate manner. • Develops and delivers a variety of workshops/presentations to clients, families, community, special interest groups on youth wellness and outreach initiatives. • Develop and maintain knowledge of internal and external community resources, service providers, groups and programs that could be of benefit to families and the youth. • Performs other activities and duties as assigned within the position’s mandate and expertise, under the direction of the Jordan’s Principle Case Manager. • The duties and responsibilities described are not exhaustive and the position holder will be required to undertake other appropriate duties and projects from time to time as assigned. • Degree in Counselling, Social Work or similar experience, and a minimum of three years of current experience in programs such as Mental Health, Addictions or a related field. • Considerable recent experience in community -based mental health and addictions with a youth focus including the areas of trauma, violence and abuse. • Recent experience with residential school direct and intergenerational effects. 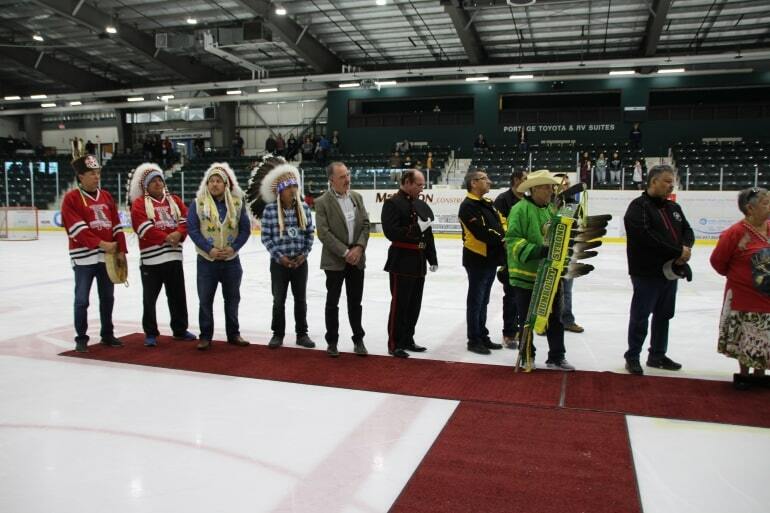 • Knowledge of First Nation history with formal justice, residential and child welfare systems is required for success in this position. • Must have a recent Criminal Record Check-Vulnerable Sector, Child Abuse Registry and Driver’s Abstract. • Valid Manitoba Driver’s License and reliable transportation.